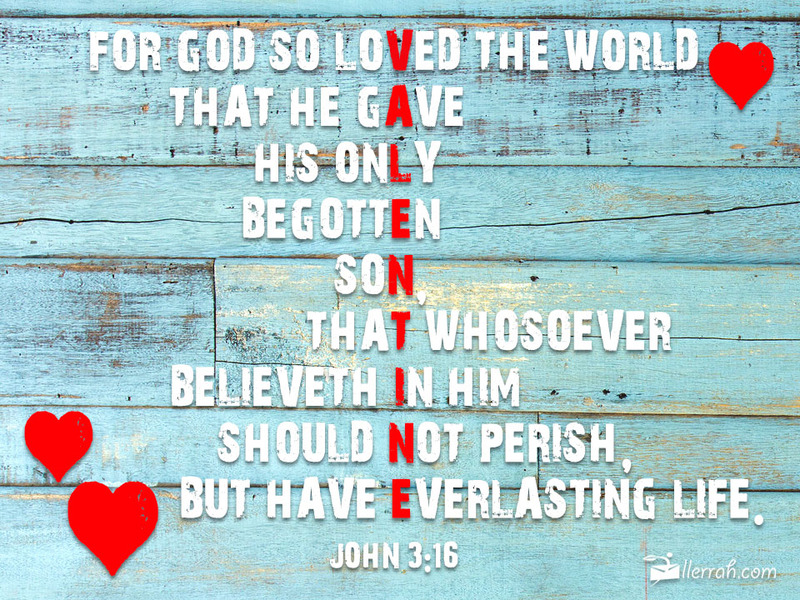 So in celebration with the hearts day today, I would like to share this wonderful verse in the Bible that reminds us about the greatest love of all. Today, may we all be reminded that love is unconditional, it’s about sacrifice and selflessness. This unconditional love was shown by God through His son Jesus Christ, who endured the pain on the cross, despised all the shame, and offered His life so that we can have hope in heaven. Some may die for a good man but no one would dare to die for a sinner, no one but Jesus. May we all think about God’s unconditional love while we celebrate heart’s day today!